"...makes learning Russian a little easier." How does it perform in terms of lesson structuring? The Transparent Russian courses have a more traditional format with audio lessons taking you through many common conversational situations. Interactive matching and memory games, included with the Russian BYKI Deluxe program that is part of the package, are effective learning tools that help in retaining vocabulary as well as online proficiency quizzes. It also has personal progress tracking where you can see just how well you performed for a given period of time. The core program, Transparent Russian Premium Edition, has an intuitive book interface format with lessons that cover more than 15,000 Russian words and phrases. It employs full motion immersion video and native speaker audio where you could see even the appropriate expressions that go with the words. Rosetta Stone Russian, on the other hand, employs a different method where it attempts to imitate how a particular language is learned in the most natural way. Included are a few written materials and it teaches the language by way of repetitive audio exercises. It incorporates text, visual aids and audio in helping you learn the language but it felt very challenging to understand certain points that concern grammar. What are its levels of proficiency? In Transparent Russian Complete you learn at your own pace and the proficiency levels, from beginner to advanced, are included in just one package. 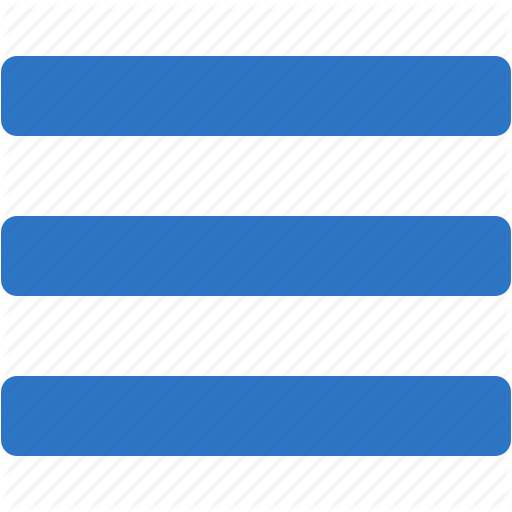 In the case of Rosetta Stone Russian, there are three proficiency levels in separate packages, with each level being rather expensive. How does is perform in terms of goal setting? The goal in Transparent Russian Complete is to help the student learn the Russian language fast, but at the same time, interesting and fun. The visual aids, interactive games, and audio are included to guide you thru immersion so you will learn how to speak the Russian as a native speaker. The interactive games that come with the Russian BYKI software help mix up the experience so you will not get bored and the audio lessons use the .mp3 format that I can copy and burn to a CD or play in my mp3 player. The goal in Rosetta Stone Russian suite is to help a student learn the Russian language naturally. Both programs can either be in an electronic downloadable form or a CD package. Both use audio and visual aids. 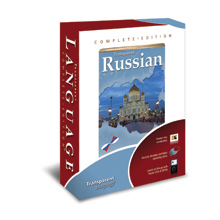 Transparent Russian Complete Edition which includes the core Transparent Russian Premium Edition, Russian BYKI Deluxe and Everywhere Russian Audio lessons can be purchased for only $180. Rosetta Stone Russian costs $209 just for the level 1 course. In conclusion, with Transparent Russian you get more value for your money. Its price is lower than Rosetta Stone Russian while being better in many respects. Rosetta Stone is a very popular program. It is good but too expensive in my opinion. I learned the Russian language fast and in a fun way with Transparent Russian Complete. With it, I quickly built my Russian vocabulary and conversational skills. It is the ideal preparation for people desiring to visit Russia and also for people who need to know how to speak the language in line with their professions. To compare it with other online Russian language courses, check out the comparison.